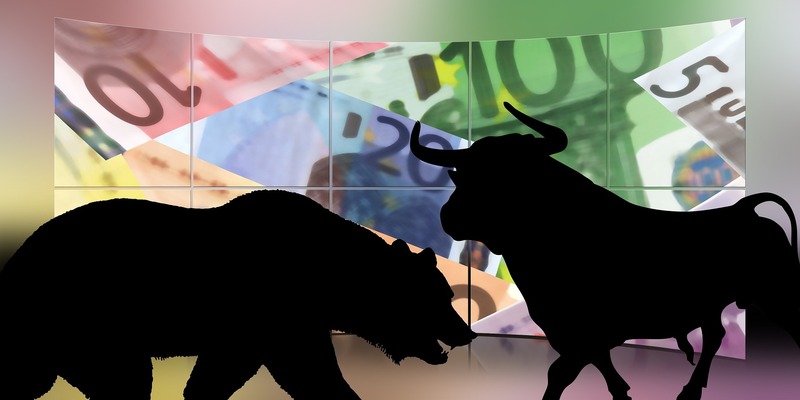 Should you choose Forex or the stock market? On the face of it, there are many similarities between foreign exchange (Forex) and stock trading. In both instances you are looking to buy low and sell high in order to make a profit. There are, however, several key differences between the two practices, and it is these differences you will have to consider in order to decide which works best with your own style, instinct and circumstances. Stocks are traded on exchanges around the world, such as the London Stock Exchange (LSE), the New York Stock Exchange (NYSE) and the Tokyo Stock Exchange (TSE). Forex trading is not tied down to a geographical location. Forex trading is done via what is known as an over the counter (OTC) exchange between major banks and other institutions. The stock exchange runs to a tight schedule and you can only make trades within those trading hours. The London Stock Exchange (LSE), for example, is operational from 08.00 until 16.30 GMT. Other stock exchanges around the world have their own opening hours. The forex market is operational 24 hours a day. This could make it perfect for night-owls or anyone keeping odd hours in theory, but in practice there are definite peaks and lulls in activity. There’s usually a pick-up at 7am GMT as Europe wakes up and Asia winds down, and another at around 1pm GMT as the US comes online. Even if you stick to the biggest and most well-known companies for stock trading, there are hundreds if not thousands to choose from around the world; think of indexes like the S&P 500 (the 500 largest listed companies in the US) or the FTSE 100 (the 100 companies listed on the London Stock Exchange with the highest market capitalization). With forex you can trade many different currency pairs but the main three, where most of the movement concentrates, are EUR/USD, USD/JPY and GBP/USD. Forex traders are typically allowed a higher amount of leverage than stock traders (in futures the equivalent of leverage is referred to as a margin and represents the mandatory deposit that must be provided by the trader in order to cover potential account losses). A higher leverage means you have more capital to play with, but movements in the forex market tend to be less volatile than the stock market. A single corporate profit warning announcement could wipe 10% off a major company’s market capitalisation at a stroke while currency pairs tend to move in much smaller increments. There’s no one-size-fits-all answer when it comes to which option is best for the individual trader. In general terms, stocks can sometimes be better for long-term traders as making the right choices can sometimes lead to spectacular returns. The liquidity and constant movement of the forex market makes it perfect for day traders and it also tends to require less capital. Ultimately, you should trade what you feel comfortable with as this gives you the best chance of making consistently profitable decisions.